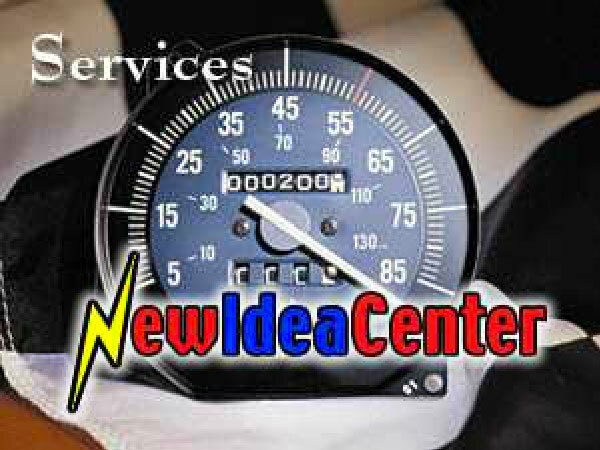 eFiltro New Idea Center provides the highest level of integrity and professionalism. In this section, click on the menu at left to learn more about our services for entrepreneurs, established companies, investors and partners. Our objective is to facilitate the development and funding of new and established businesses via investor networks, industry alliances and core competence in business plan methodology.